Zurich’s corporate responsibility strategy aims to create value for Zurich and society as a whole. Through making use of Zurich’s core skills in risk and investment management, it is opening the door to a more resilient future for individuals and communities. 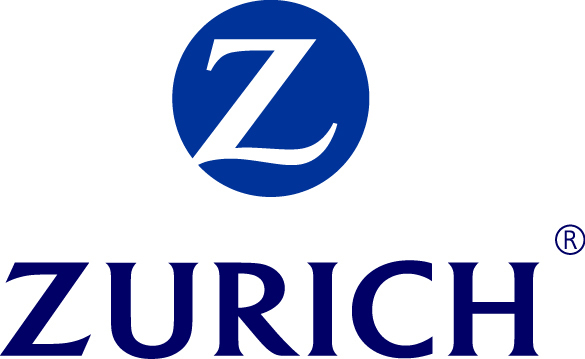 In line with Zurich’s commitment to the UN Global Compact and its own corporate governance standards, it is integrating environmental, social and governance (ESG) criteria into its insurance and investment processes, allowing it to take a responsible and ethical approach to business. Zurich participates in the Dow Jones Sustainability Index (DJSI), FTSE4Good, CDP and MSCI, and has been a signatory of the UN Global Compact since 2011 and Principles for Responsible Investment (PRI) since 2012.